Dana Anton is an active advocate for children serving disadvantaged children, and the foster-adopt community. Dana has been volunteering since she was in her teens. In the past, Dana has also financially sponsored needy children overseas, volunteered to care-take for homeless children, hired disadvantaged children for her recordings, and has enjoyed being a Big Sister to a young girl for several years in Seattle. Dana worked with Sting’s Rainforest Foundation for a year. As a music healer, Dana has offered benefit performances (individual and groups) for churches, hospices, hospitals, convalescent homes, bereavement support, The LA Children’s Hospital and The Special Olympic organization, Peace Festivals, Sacred Music Festivals and private events. State Of Mind Entertainment is organizing important media events that will positively benefit foster children, orphans and families across America. We will strive to educate people on how they can get involved locally and help bring about positive changes in the lives and futures of our children. 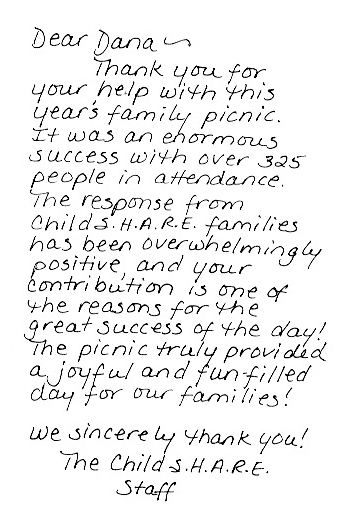 We highly encourage others to take time out to volunteer and help those less fortunate. 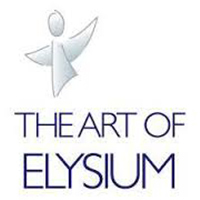 The Art Of Elysium a non profit organization which encourages working artists, actors and musicians to to voluntarily dedicate their time and talent to children who are battling serious medical conditions. 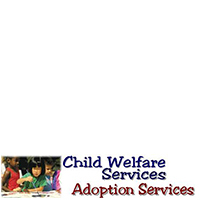 Child Welfare Services, child welfare and adoption services. 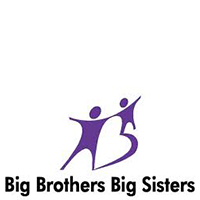 Big Brothers Big Sisters, the nations premiere volunteer-supported youth mentoring program. 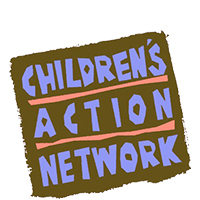 The Children’s Action Network uses the power of the entertainment community to increase awareness about children’s issues and to make them a top priority in everyday life. Children’s Action Network is currently dedicated to finding homes for more than 107,000 children in the US who are awaiting an adoptive family. 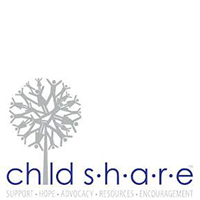 Child S.H.A.R.E. 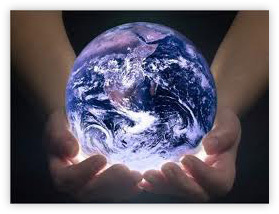 exists to offer hope and wholeness and to work toward healing, empowerment and justice for children in foster care. 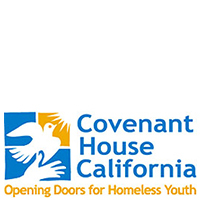 Covenant House Los Angeles, opening doors for homeless youth. 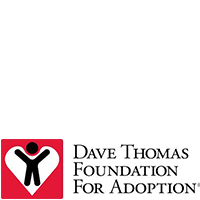 The Dave Thomas Foundation for adoption is a non profit organization dedicated to finding adoptive homes for children in North Americas foster system. 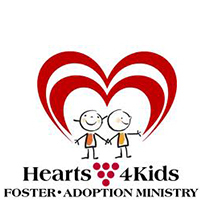 Hearts 4 Kids Ministry, education support and volunteer services for the local foster children community. 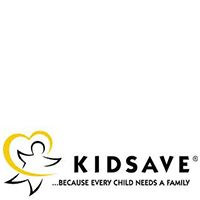 Kidsave, works to create change. So older forgotten orphange and foster kids grow up in families and connected to caring adults. 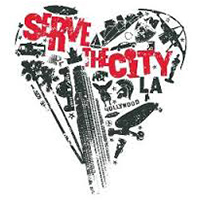 Serve The City LA, a city wide volunteer day that mobilizes the community to support local organizations and meet community needs. 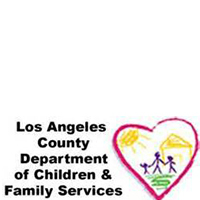 Serve the City provides fun and educational events around Los Angeles for disadvantaged and foster youth. 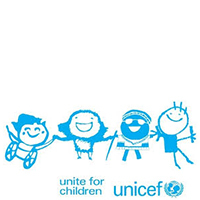 Unicef, advocating for children’s rights worldwide. 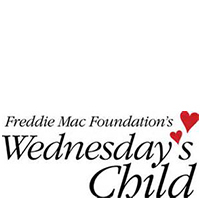 Wednesdays Child is a US television program aimed at matching disadvantaged younger and young adult children to possible foster parents and adoptive families. 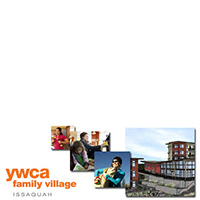 YWCA Family Village, providing education and affordable housing for needy families. Inspire a life by becoming a mentor, Big Brother or Sister, foster or adoptive parent!!! Volunteer and Use Your Life! !